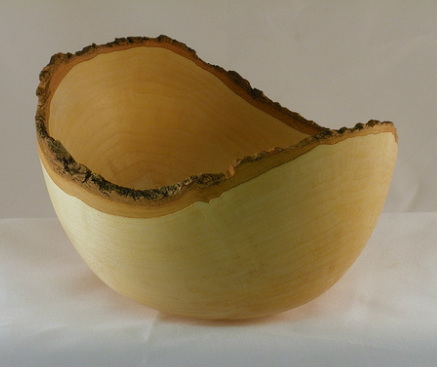 I am constantly surprised and inspired by the beauty of wood. ﻿My goal as a woodworker, is to express this be﻿auty without distracting from it. I avoid staining or adding ornamentation. Instead, I try to reveal to others what I see in the raw wood. Located in Upstate New York, I primarily use domestic hardwoods such as walnut, cherry and maple. I frequently pull interesting specimens from the firewood pile and rescue them from oblivion. Tragically, they are sometimes returned to the firewood pile.